Kitaj was an American born artist from Cleveland Ohio. He would go on to study at the Vienna Acadamey of Art. 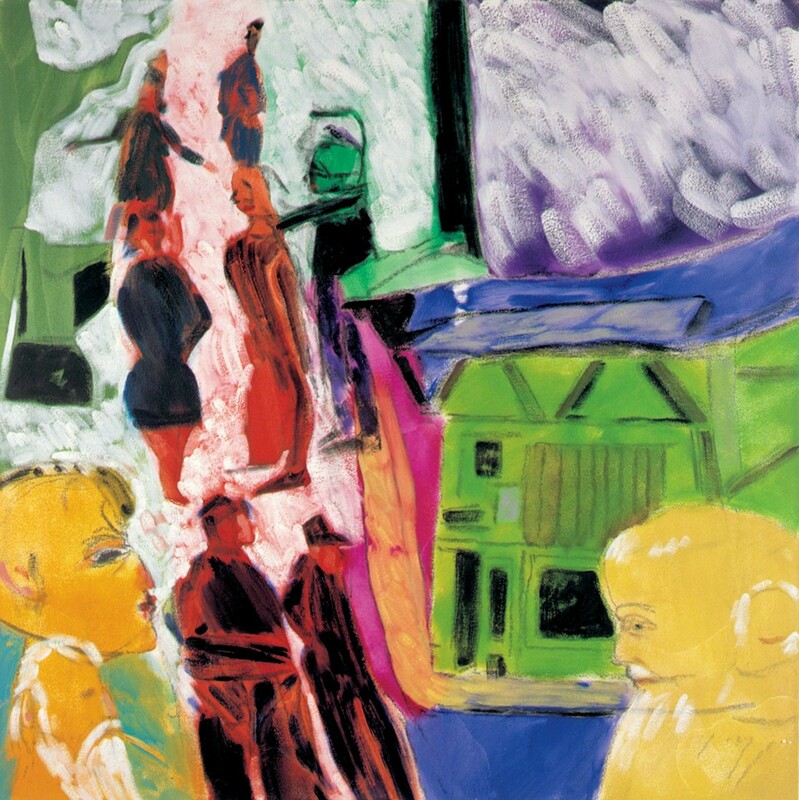 Kitaj would go on to study at many artistic institutions, including the Royal College of Art and the Ruskin School. Kitaj’s style is one that could be defined as “polarizing” to say the least. The general public may have viewed his work as naive, rough, or even unfinished, and they’re not completely wrong in saying that. Kitajs work do resemble underpaintings, but their conditions serve great purpose. The seemingly ragged images exemplify moments in their entirety; capturing the emotion of a instant. He captures what it’s like to really take in your surroundings, where you can only fully interpret parts in full and others with fleeting ability. 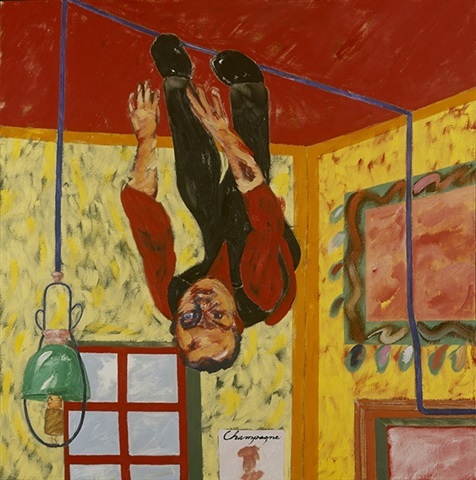 Kitaj credited his influence to British pop artists, his work resembling collages in their busy and overlapping nature. Kitaj lived an interesting personal life as a Russo Jewish artist living in the states. Growing up in the WW2 and post war period, there would have been undeniable tensions. He would spend the majority of his life in England and as a merchant seaman in Norway in his teenage years. His first wife would commit suicide in 1969, but would remarry in 1994 in her 40s. Needless to say, in the way of being a “tortured artist,” Kitaj had plenty of material to draw on. 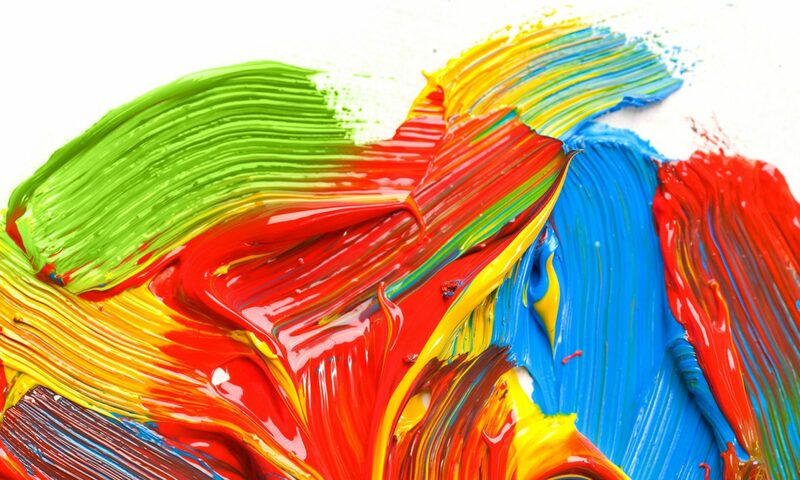 He died in 2007, and the coroner would declare the cause as death by suffocation, stating that the artist had suffocated him with a plastic bag over his head. In light of his legacy, Kitaj is known as one of the world’s leading draftsmen, often being compared to Edgar Degas. He was taught draughtsmanship by a 3rd generation pupil of Degas, which would explain the resemblance. His style and ability is greatest exemplified by his masterpiece “Autumn of Central Paris”, resembling a semi cubist interpretation of a cafe, showcasing his unique interpretation of distorted figures and settings.